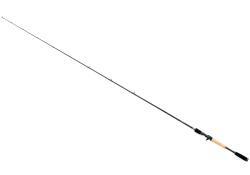 If youre looking for a bait casting rod to deliver accurate casts with light lures, then the Terminator Pro Light Soft is a rod that meets that criteria! 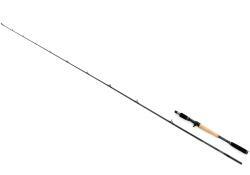 Measuring in at only 6 6, this super light and extra fast actioned rod has been specifically designed with precision and accuracy in mind. 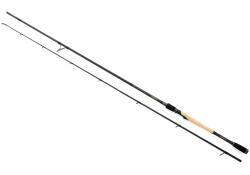 Without doubt a fantastic little rod with a lot to offer the light lure enthusiast!